Every day, leading food businesses around the world utilize Safefood 360° to ensure the quality of the food and beverages they are producing are compliant with all major global retailer and technical standards. 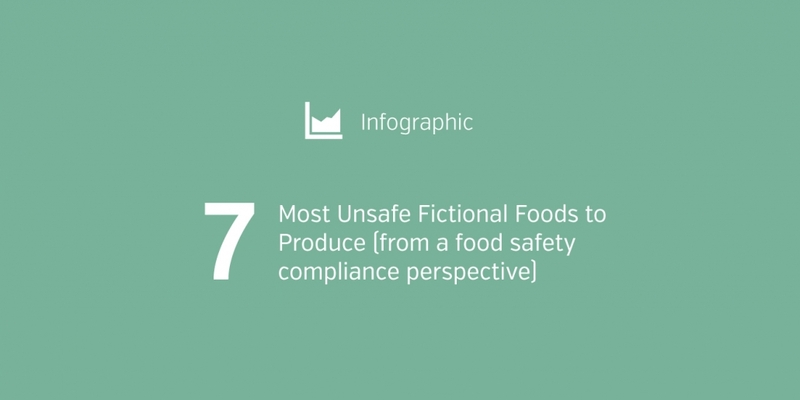 Unfortunately, the same cannot be said for some of our favourite movies and tv shows where Safefood 360° does not exist to help businesses ensure the integrity and compliance of their products. In honour of April Fool’s Day, we have compiled some of the products which could benefit most from using a complete Food Safety and Quality Management System.